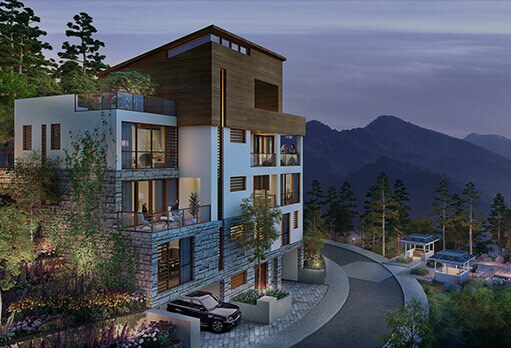 Trade the noise, heat and pollution of city life, for the fresh air and panoramic views of your hill-station residence. All without lifting a finger. 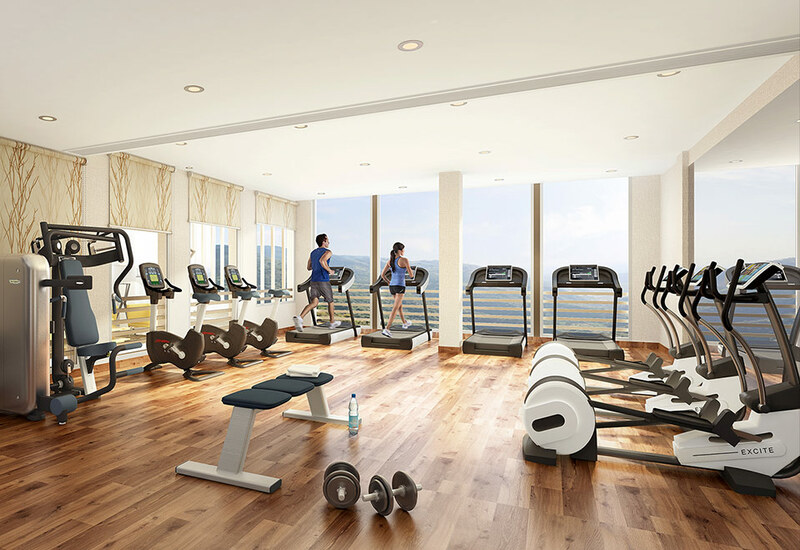 With a residence at Cliffside at Myst, just tell the concierge you’re coming – your tickets will be booked, and a car will be sent to fetch you from the airport. 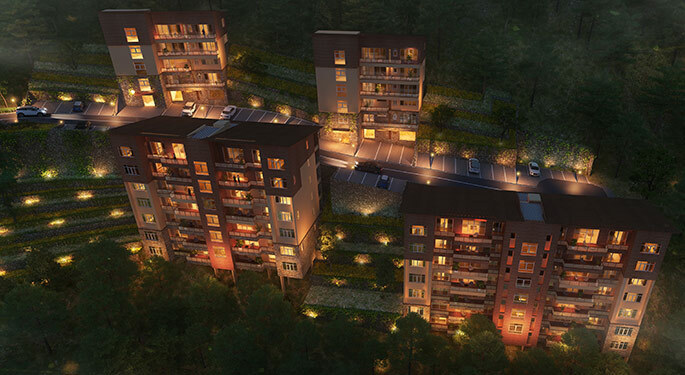 These fully managed residences from Tata Housing remove all the hassles of owing a second home. And you can rest assured that for the time you are not at your property, it is taken care of by professionals. All that’s left for you to do is enjoy your unique residence, perched on the edge of a valley, in a lush, hilltop estate with the finest amenities, and views that stretch miles to the horizon. 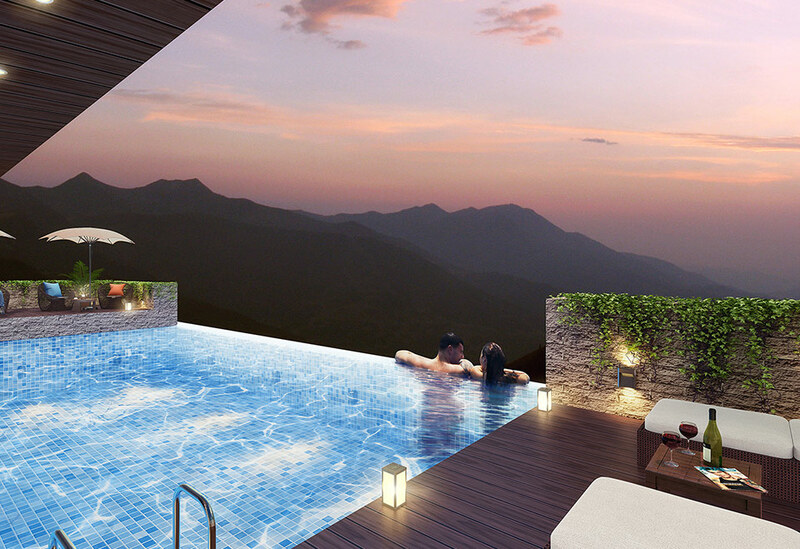 Cliffside at Myst is located in the foothills of the Himalayas near Kasauli, 5,500 ft above sea level. 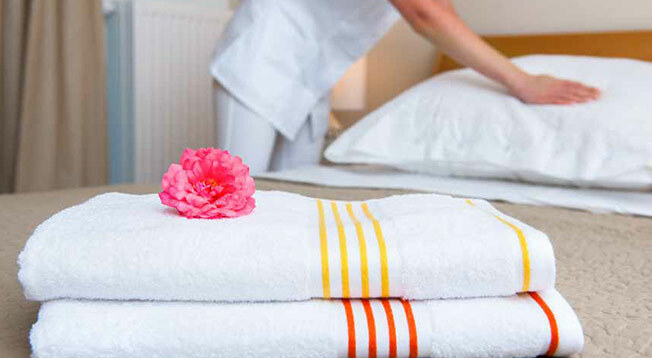 Cliffside at Myst offers you a variety of services to let you enjoy your stay in peace. 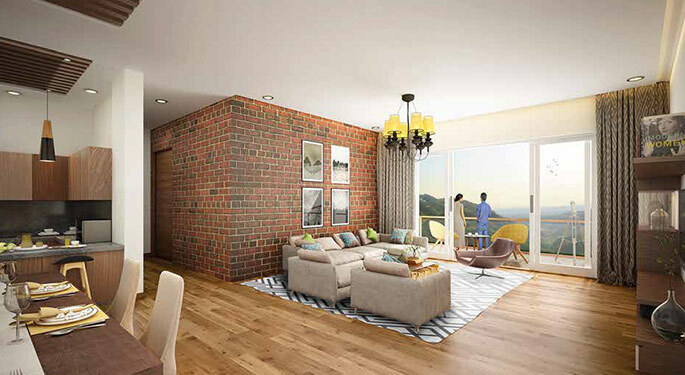 This exclusive gated community has been designed by one of the world’s leading experts in sustainable architecture. Llewelyn Davies Yeang. Copyright 2016 Tata Housing Development Company Ltd.